Go to www.revshockey.com to register for the 2019/2020 season! Do you have a child interested in playing hockey? 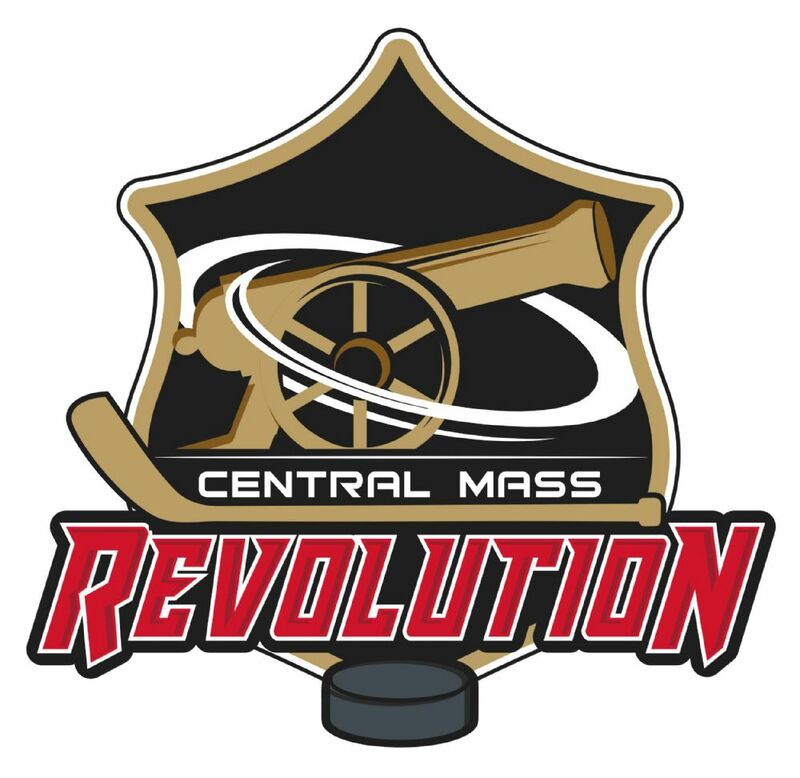 Please visit our new site/page at www.revshockey.com to get more information about our newly formed hockey organization, The Central Mass Revolution, formally known as Starhawks Youth Hockey and Shrewsbury Youth Hockey. All information regarding tryouts and registration for the 2019/2020 season can be found there.